Blackjack in online casinos has been the most popular table game from the start of the New Jersey Internet gaming industry. 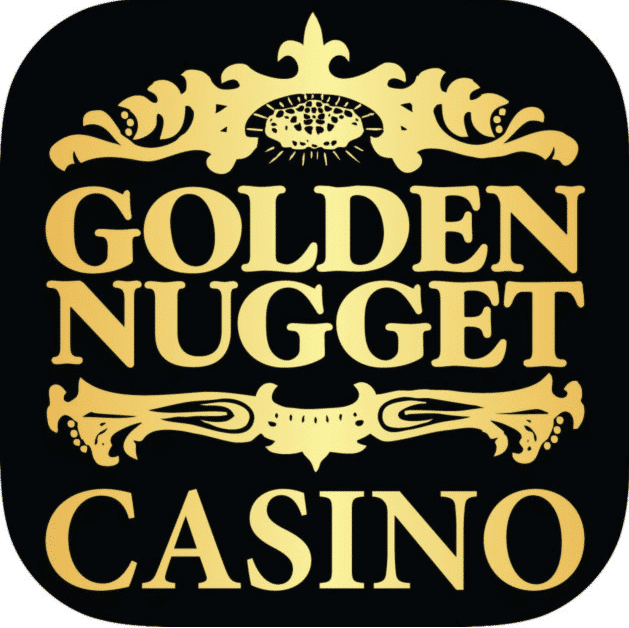 The well admired table game has a long history within the brick and mortar casino era and many live players have enjoyed the smooth transition to online casino platforms. Blackjack can be found at each and every online casino with an array of different variations. The gameplay of online Blackjack is rather simple, but there is definitely skill involved and combines with chance in the success of winning. 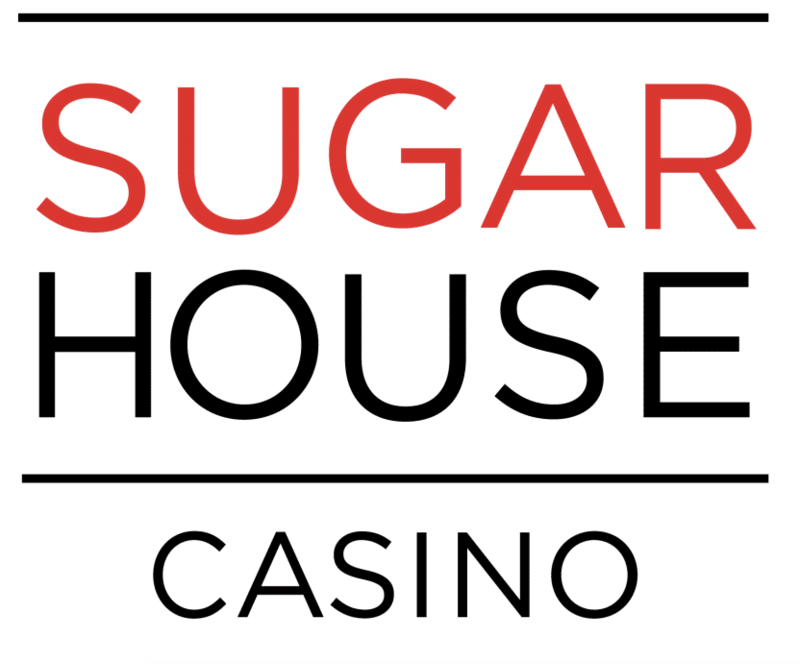 A strong reason why the game is so popular at New Jersey online casinos is that players go up against a very small house edge, with an average of less than one percent. With New Jersey players having many legal options for Online Blackjack, it can be difficult to decide on the perfect online casino. In this complete guide on New Jersey Online Blackjack, we’ll go into rules, variations, how to play and bonuses. Although you can be playing at an Online Blackjack table with multiple players, your opponent is always the dealer. All cards are given a value which is either equal to the number on the card, 10 for face cards, and 11 for Aces. However, Aces are versatile and can also be used in the game with a value of one. A “Blackjack” in the game consists of two cards being an Ace and a card with a value of 10, making an instant 21. When the round of play is focused on achieving 21 or as close as possible without busting, to win, you will need to be closer to 21 than the dealer. If you and dealer end on the same card, the game ends in a tie, or a push. The game begins by all players including the dealer being dealt two cards. The players cards will be face up, whereas the dealer only has one card face up. You may hit or stand on the current value you have and must stand before the dealer turns both of their cards face up to hit. There are also a few rules that your opponent, the dealer, has to follow. At the beginning of each round after the two cards are dealt, the dealer checks the table including their own cards for a “Blackjack,” which ends the round. Dealers typically also need to hit on 16 and stay on 17, which should assist players in their Blackjack strategy. Playing Online Blackjack consists of a rather basic set of rules and a general strategy on how to win. However, unique versions of Online Blackjack can be found at the different online casinos in New Jersey. The differences can range from the amount decks or hands you play with, when you can double down, the surrender rule, limits, and more. When choosing one of the different types of Online Blackjack to play, there are also different software providers. At the moment, NYX and IGT are the largest gaming software companies aside from in house software teams. Both NYX and IGT are well known and highly revered. The micro limit bets in New Jersey are extremely low starting at only $0.10 which gives players a good start at the online table game. Although the house edge is the highest on average out of all the different Online Blackjack game types, the edge is still under a single percent. 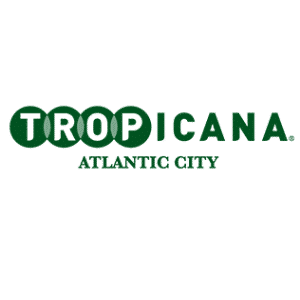 Most New Jersey online casinos have Side Bet Blackjack which allows players to make other additional “side bets” on top of the primary bet for any hand. However, it is typical for most online casino to not allow the surrender rule. Though the game is played with similar rules to Classic Blackjack, there are always eight decks in the shoe with a frequent shuffle. Splitting is allowed, but players can only play one hand per round. There is only a 0.6 percent house edge. If you are an Online Blackjack beginner or have not played in a while, we always recommend learning Basic Strategy before wagering any large amounts of real money. Basic Strategy shows players the most probable action or move to make based on the player’s cards and the dealer’s visible card. Basic Strategy is very well known and used for both live and Online Blackjack. The simple table chart gives you the best chances to win and keeps the house edge at its lowest. 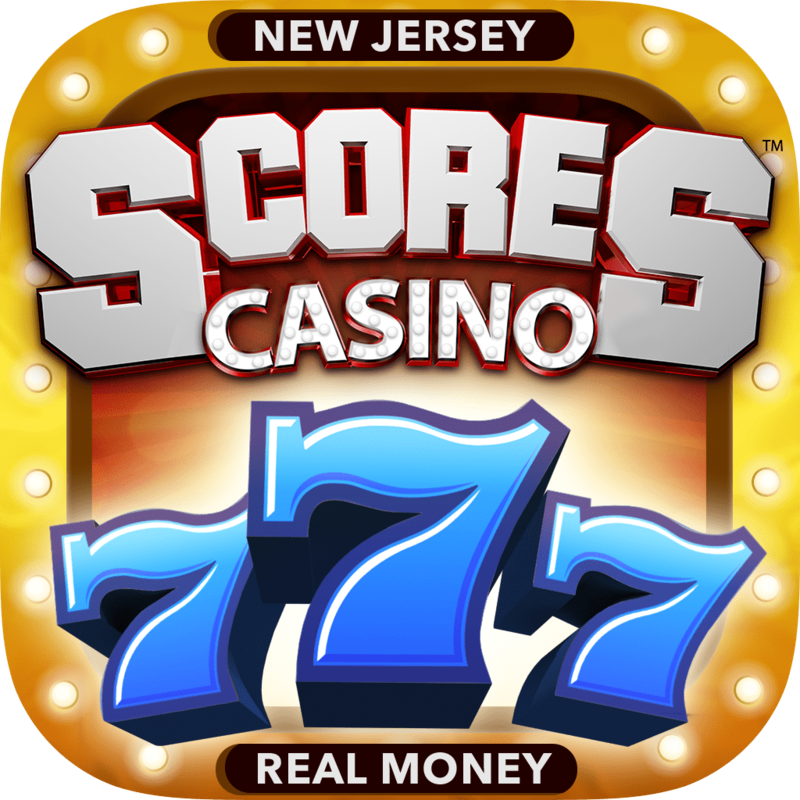 At the moment, all New Jersey online casinos have at least one Online Blackjack game type via their mobile application. 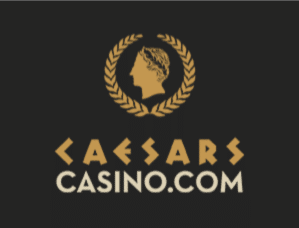 However, some NJ online casinos have more mobile Blackjack options than others depending on how popular the game types are on the main client. The house edge tends to be the same on mobile Blackjack games at under one percent. 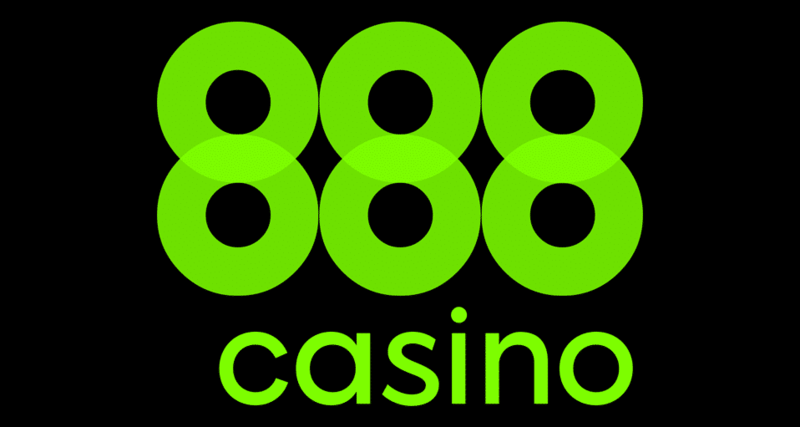 The rules are also standard to Classic Blackjack, which typically do not offer the option for surrender but do allow you to split and double down on 9,10, and 11. 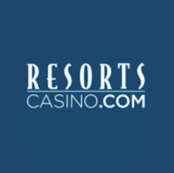 Is Online Blackjack Legal in New Jersey? Blackjack is a completely legal online table game in the state of New Jersey. 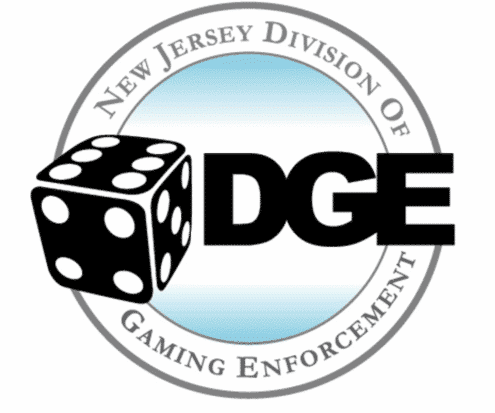 All online casinos that hold an operational license through the New Jersey Division of Gaming Enforcement, is able to host multiple variations of the game as long as they adhere to the state’s regulations. 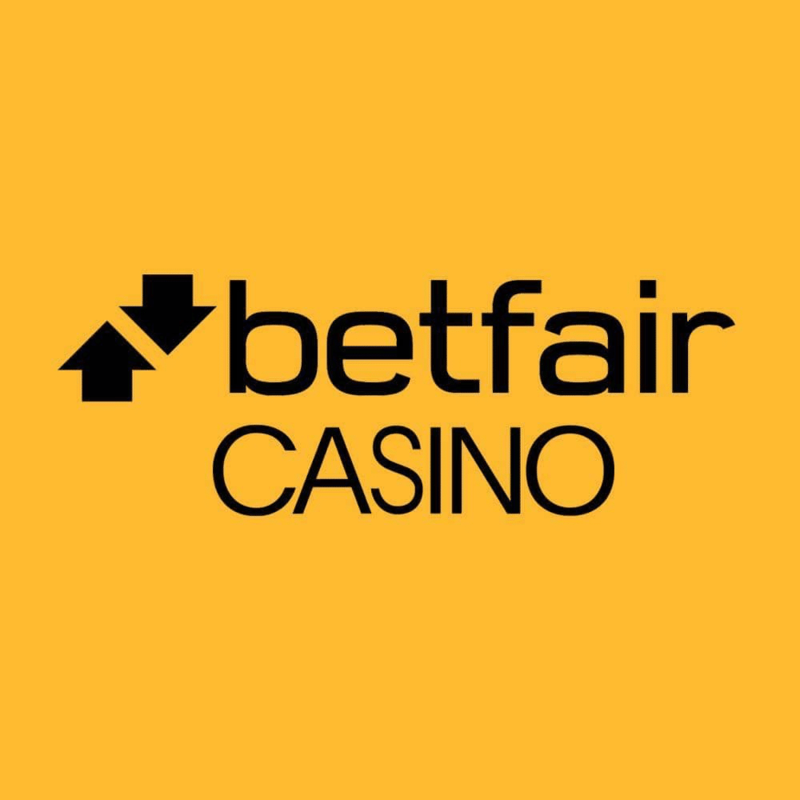 The regulations include abiding to fair play laws, which is why the online table game boasts such a low house edge. 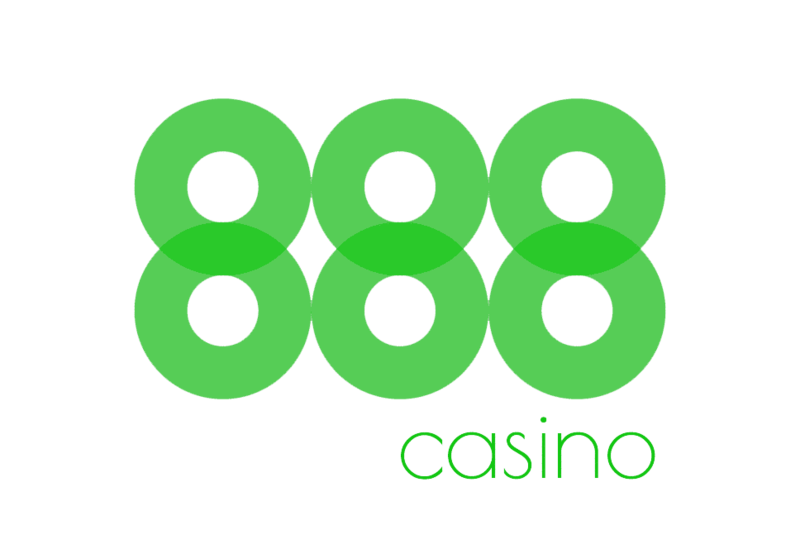 The Internet gaming laws allow New Jersey to share player pools with Nevada and Delaware, bringing the opportunity for even more future game types and available Online Blackjack tables. 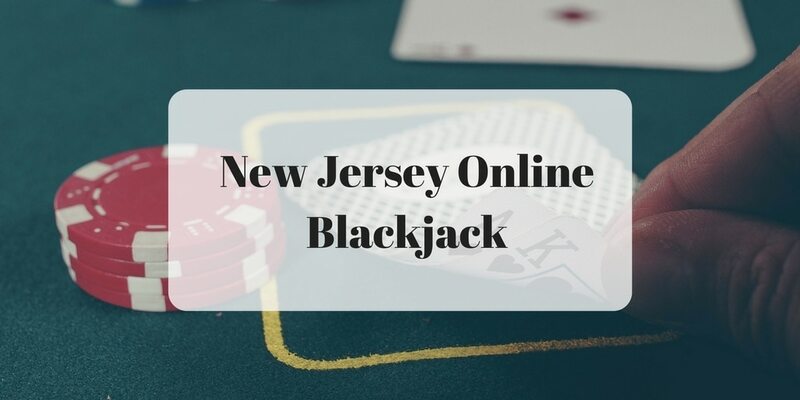 With so many players in New Jersey still playing Blackjack on offshore online casinos, they should know that not only is it against the law, but they risk having their financial and personal information stolen as well as the chance of not properly receiving their winnings. 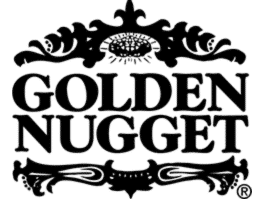 The online casino options in New Jersey prove to be a much more secure and fair option when playing Online Blackjack. Online Blackjack is undoubtedly one of the top choices to play on any of the legal online casinos in New Jersey. 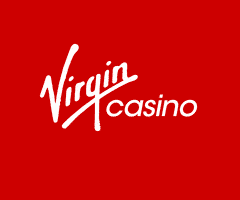 The popular table game has little differences when playing online compared to live versions and there is even a live game types to join. Although the game still depends on luck for an overall winning outcome, skill still plays a major role in giving yourself the best chance to win. We suggest learning Basic Strategy as well as trying a few different game types in order to find the right Online Blackjack variation for you. 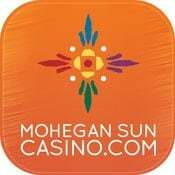 Before choosing an NJ casino to play Online Blackjack, be sure to review the rules, house edge, and bonuses that you can use to your advantage.